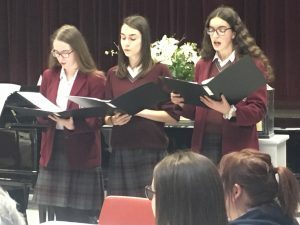 Every year Our Lady of Sion celebrates its Founders Day, remembering the events that in 1842 led to the formation of the Sisters of Sion who in turn created the Sion schools. 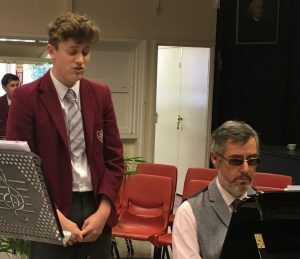 Whilst these events took place more than 170 years ago, the ethos of dialogue and respect for other beliefs and cultures, along with its motto of ‘Consideration Always’, remains as strong as ever within the school. 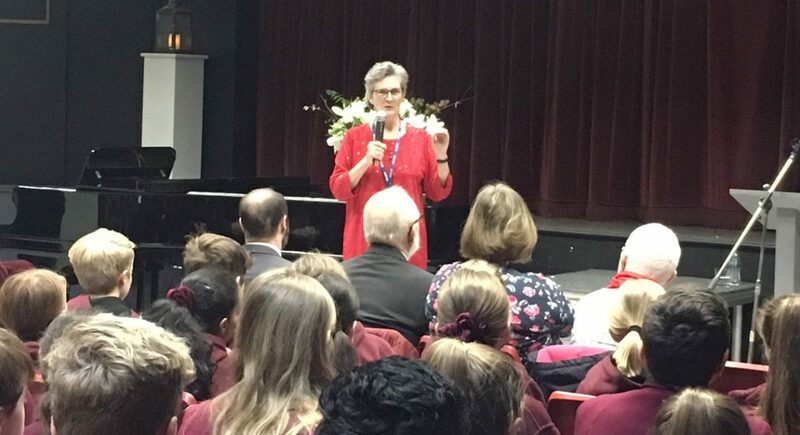 This year, visiting speaker Vickie Blair led an inspiring assembly in the Senior School, encouraging our students to have a positive impact on the wider community. Vickie has inspired thousands of people all over the world – not just through her words but also through her humanitarian action across the globe. 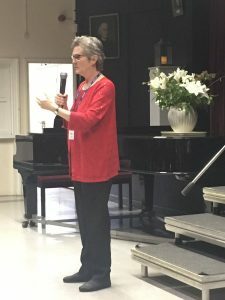 When Vickie sees a need somewhere, she recognises that it is her responsibility to address this. She is best known for her work in Kyrgyzstan, especially her role in founding the charity, Project Kyrgyzstan. 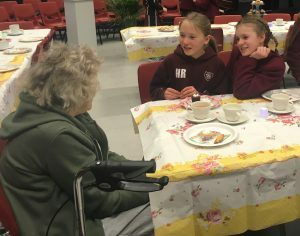 During the afternoon, the Junior School visited St Mary’s Residential Home and shared their creative writing with the residents, whilst in the Senior School, students entertained guests from other local homes during afternoon tea.